Very good location in the village center for this pretty winemaker. It is type F4 and about 94 m² habitable. 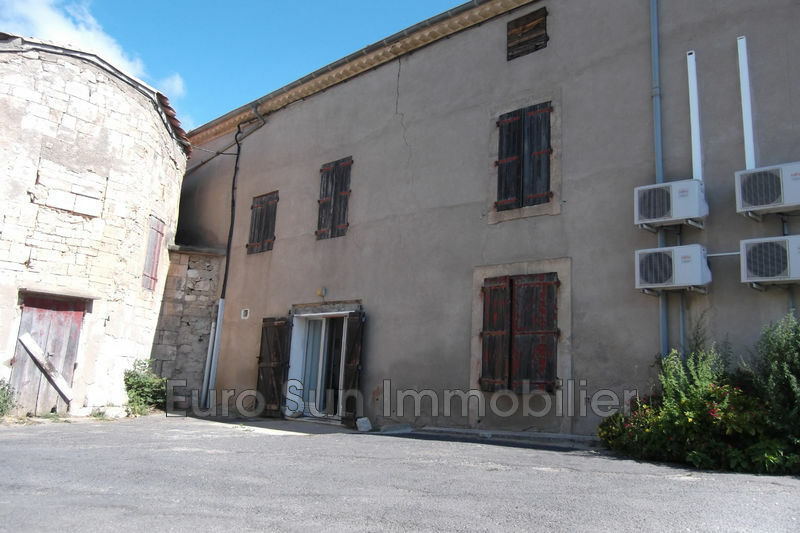 Ground floor: Large garage of 85 m², entrance and toilet. 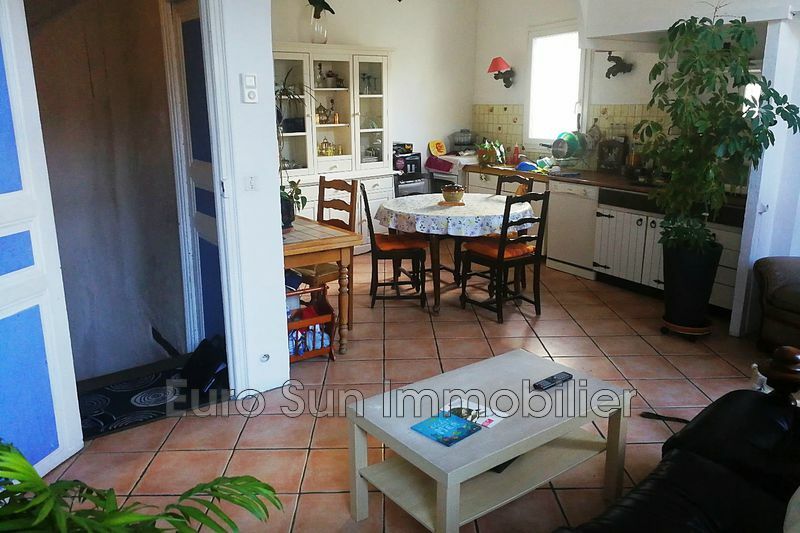 At first: Beautiful living space of 45 m² with fitted kitchen type US. A bathroom with Italian shower and double sink. 3 bedrooms and a separate toilet with hand washing. 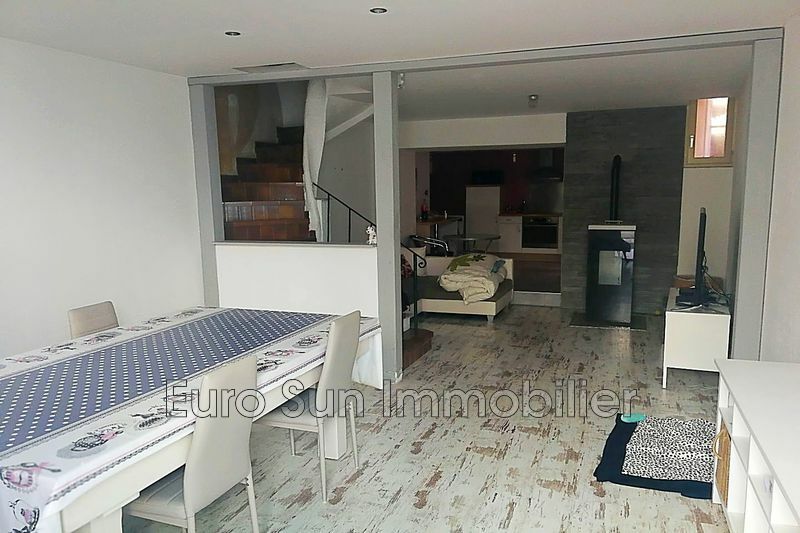 Second floor: Attic of 90 m² potentially convertible, new roof with insulation and existing openings. Renovation done, PVC double glazing, electric shutters, beautiful renovation.